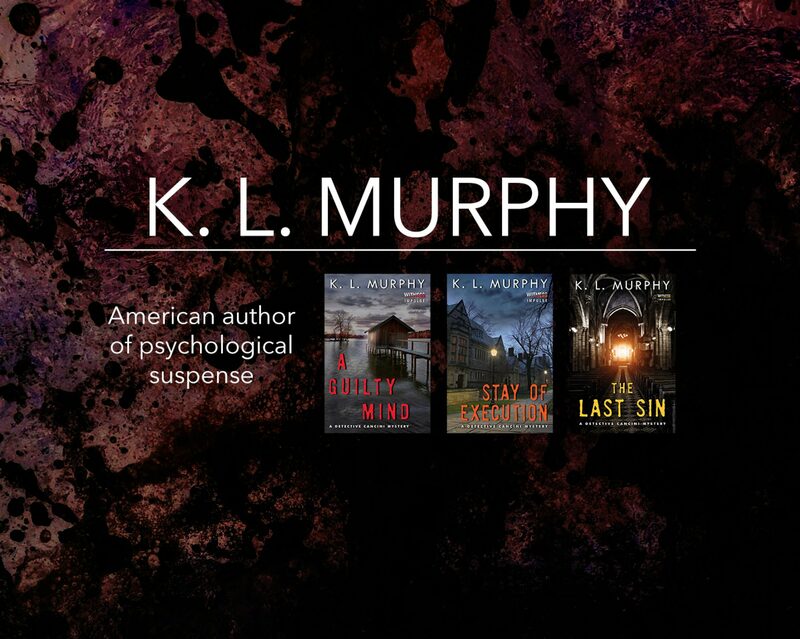 A GUILTY MIND is the first in a series of psychological mysteries featuring Detective Michael Cancini to be published by Witness Impulse, an imprint of HarperCollins. A GUILTY MIND is the story of one man’s struggle to find truth and redemption after losing everyone and everything he’s ever loved. It is also a story about choices, secrets, and the deadly consequences of keeping those secrets. George Vandenberg is a drunk with a volatile temper, haunted by the memory of the young woman he once loved and tragically lost. Wrestling with the guilt and pushed by his psychiatrist to confess his role in her death, he teeters on the edge of a nervous breakdown, blacking out drunk more often than not. But when his doctor turns up dead, brutally stabbed to death in his office, George has no where left to turn. Stunned and confused, George emerges as the primary suspect in an investigation led by Detective Mike Cancini, a D.C. cop who knows all too well how far a man can go when he’s pushed. “At various junctures, I thought I had this mystery figured out only to be blown away by the ending. For those with an affinity for the Richmond-DC corridor, so much the better… Read it, enjoy it, tell a friend.” Chris G.